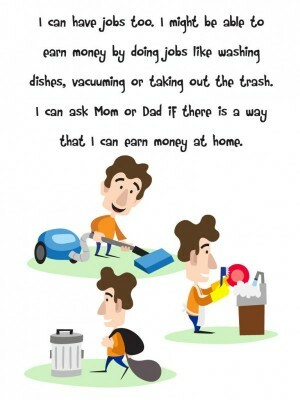 Two social stories about basic money concepts. 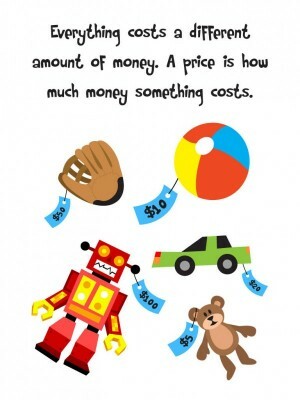 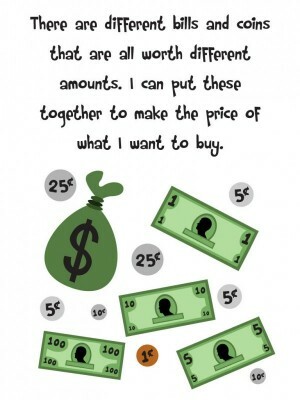 The first story focuses on what money is and how you use it. 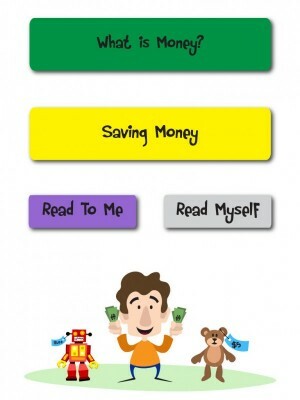 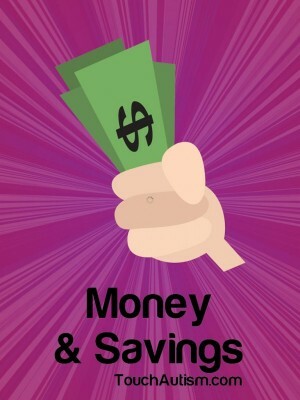 The second story is about saving and earning money.